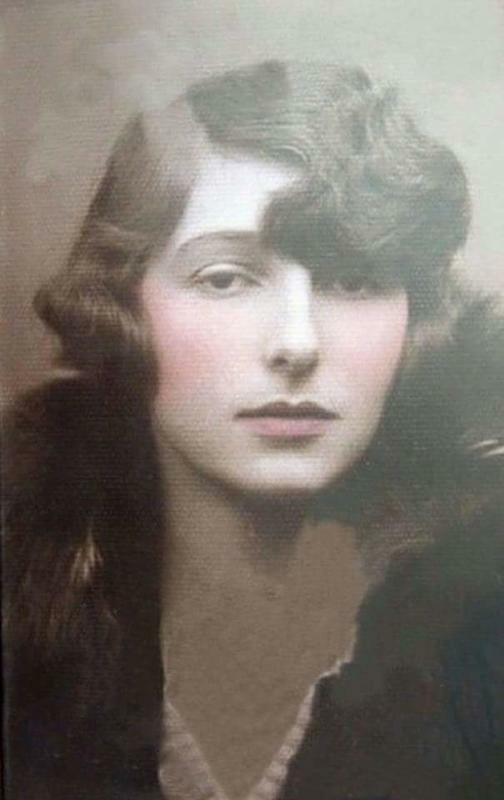 Born in Poland, Krystyna Skarbek managed to reach England after her beloved country fell to the Germans during World War II. She volunteered to be a spy, and even proposed a plan for her first mission. She suggested to go to Hungary first where she would print propaganda flyers, and then to distribute those, she would ski through the mountains into Poland. Upon reaching Poland, she planned on running intelligence missions while helping the Polish resistance to liberate their homeland. The British Special Operations Executive accepted and authorized the plan and she left for Budapest by December of 1939. The plan was a success and she was able to get into Warsaw. 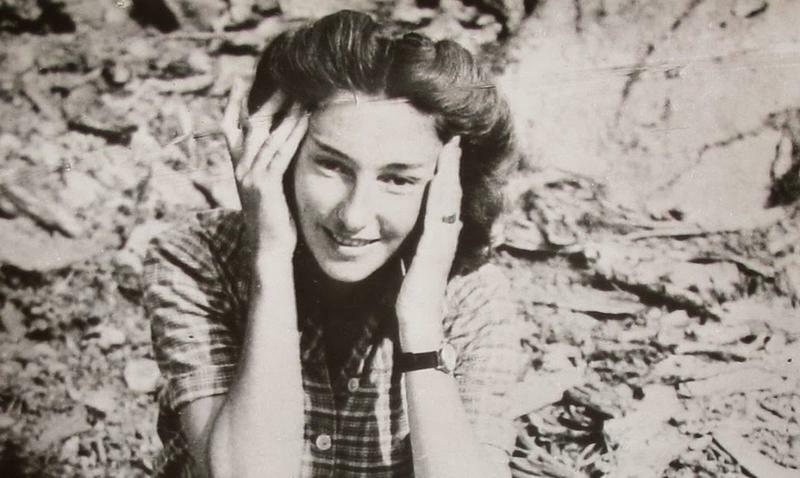 Skarbek continued with her plan to aid the resistance and conduct intelligence missions. She was so successful that there were huge posters scattered in every train station in Poland that is offering a reward for her capture. Following through in her work with the SOE, she used Christine Granville as an alias to protect her identity. In 1941, she was captured by the Gestapo but persuaded them to believe she had tuberculosis when she bit her tongue very hard, enough for her to cough up blood. She was eventually released and made it hastily to SOE headquarters in Cairo, Egypt. There was a time when she was suspected of being a double agent. She was removed from duty until the day she was cleared due to an investigation. Despite her willingness for such mission, the SOE determined it was too risky to send her back to Poland or Hungary. In 1944, Skarbek parachuted into France to help the French resistance by working with Italian partisans for joint missions. There was a close call when she was stopped by German guards at the Italian border. However, when she was reprimanded to put her hands up, she did, and in doing so revealed a grenade under each arm, pins withdrawn. Threatened she might drop the grenades, the German guards fled. Then there was another famous exploit where she was to convince a tenacious Gestapo liaison to free three British prisoners set to be executed in exchange for the amount of 2 million francs.